Code Rouge. Do you like it or do you love it ? If we could define Mr. Bertrand, ex rugby star and winemaker, with one word it would be “Big Dreamer”. With an excellent combination of wines and champagne his winery and name are known worldwide. 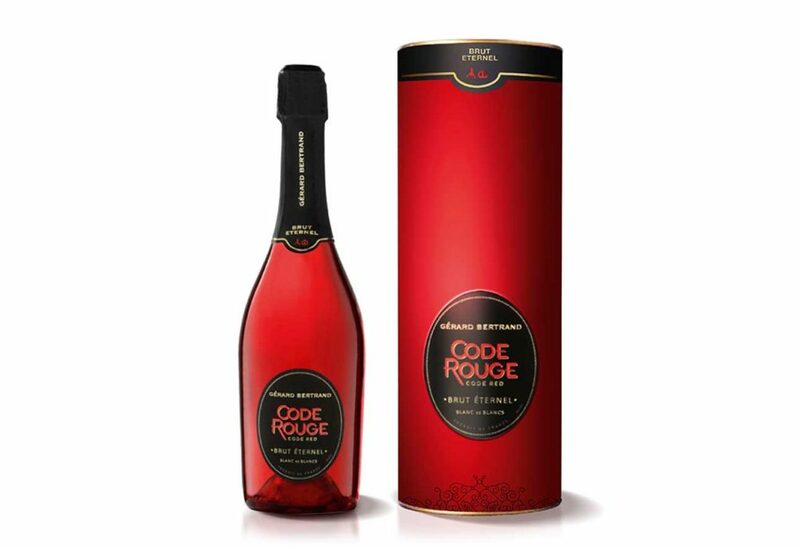 Code Rouge is the new sparking wine sensation made by this acclaimed winery, it is an ode to excellence and a tribute to the world’s first sparkling wine, made by the monks of Saint Hilaire Abbey near Limoux in France. 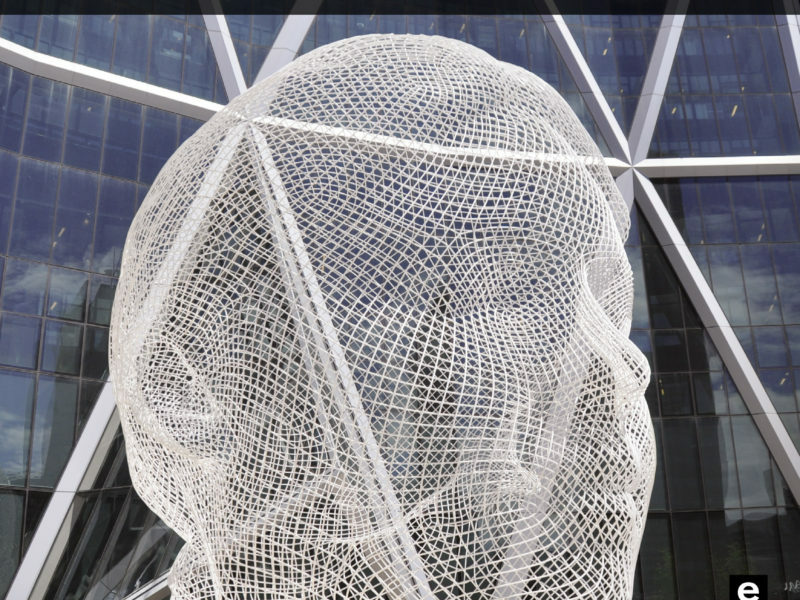 So, try it and tell us if you like it or if you love it ? 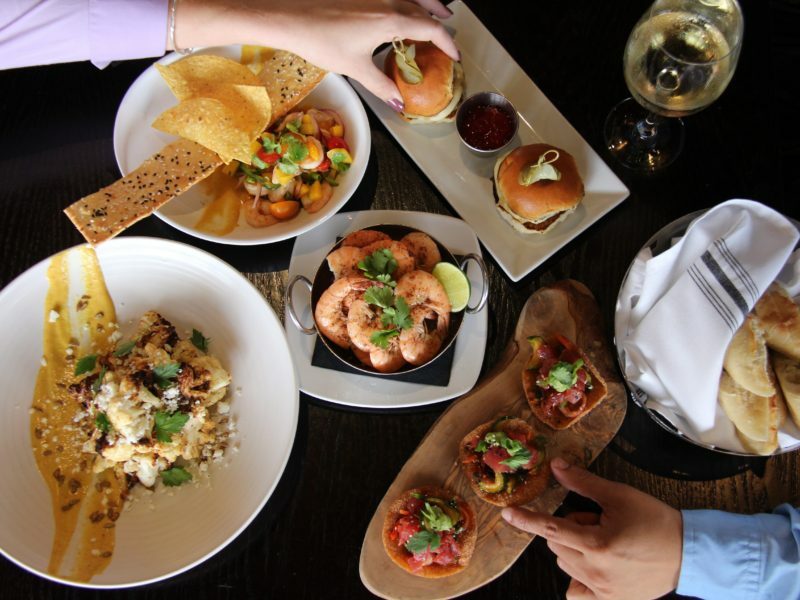 The Venue: Matching up with the well known South Beach Food & Wine festival, Miami was chosen as the city for this shoot. 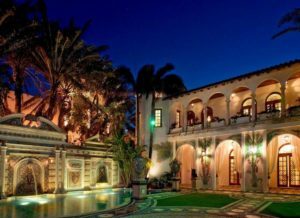 The emblematic villa of the Italian fashion designer, Gianni Versace, was the perfect match for that occasion. All the guests were astonished looking at the whole show, for sure a night to remember for the rest of their lives. : The passion of Mr. Bertrand for this wine was such that he partnered with famous singer Bobbie Grei to compose and sing a song for this special occasion.